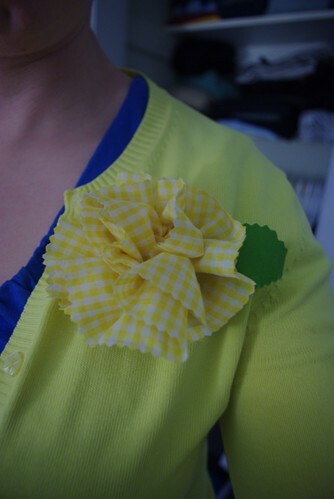 One of my new year’s resolutions was to sew more and since Jan first I’ve managed to finish four – yes four! 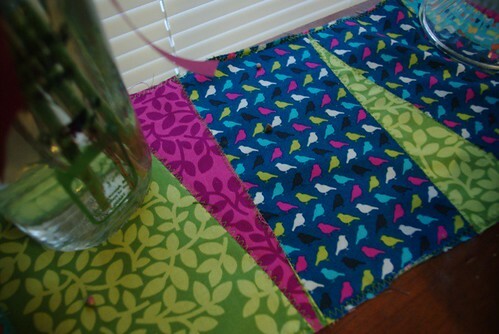 sewing projects. 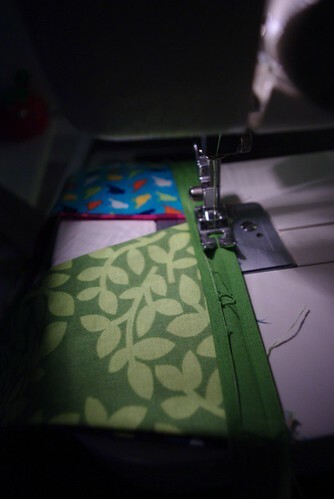 I’ll admit that I have a strong preference for garment sewing over craft sewing, particularly if that garment comes with a large number of pintucks/pleats/darts/gathers/buttonholes or other lovely details that inevitably make the project take forever. That said, of the four projects only one was a garment (which I’ll post about in a few days – let’s just say today is my MIL’s birthday and we’re celebrating later in the week due to the crazy weather we’re having). Of course all this rapid-fire sewing wasn’t without its trials: I broke my seam ripper a few weeks back, so any undoing was a challenge and there was a lot of undoing because my sewing machine seems to be firmly set against doing anything other than a straight stitch in a forward direction – any attempts to back stitch or zig-zag generally were followed with bobbin-rethreading and mild curses. 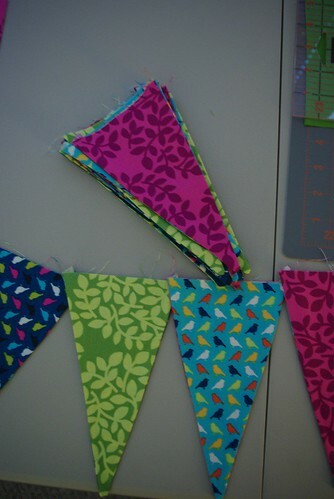 yay, bunting… i LOVE bunting!